Our range of products include ayurvedic pain relief oil, protein powder, redivit-dha, maxicure multivitamins syrup, dsc gel and empower instant energy powder. 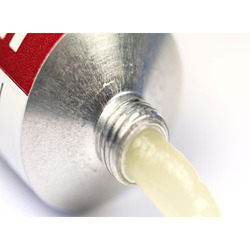 We also carry in our line our range of Rhumofit Oils which we supply, trade and manufacture in wide range. Our rhumofit oils are ideal for massaging on muscles to provide relief and release tension from the body. These rhumofit oils are very therapeutic and have excellent scent that are very enchanting great. Our rhumofit oils are made from natural oils and added with various effective ingredients for supreme functionality. 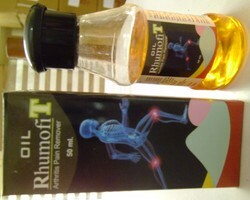 We are offering these rhumofit oils to our clients in various quantities at very competitive range of prices. Serving our clients in the past long years, we are able to supply, trade and manufacture premium quality Glaxpro Powders. These glaxpro powders are excellent dietary supplements that enhance the immunity and resistance of the body against certain diseases. Our glaxpro powders are made from natural and proven effective ingredients that are formulated by renowned manufacturers in the industry. 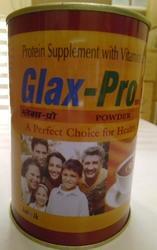 Additionally, these glaxpro powders are available in exciting packaging at very affordable range of prices. Our company is known all across the globe as the distinguished enterprise engaged in manufacturing, trading & supplying Dsc Gel. 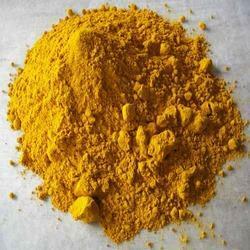 The offered products are precisely processed utilizing high grade ingredients and progressive techniques under the direction of pharmaceutical experts. 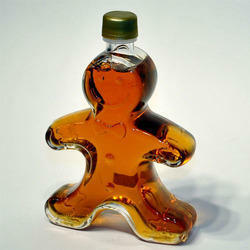 Our valuable patrons can avail these products from us at reasonable prices. Also, our quality examiners test these products upon various parameters before delivering to customers.